Lynn Bahr is a native Nebraskan and attended school at the University of Nebraska before moving to Dallas in 1982. Since moving she has perfected her selling and customer service skills at Neiman Marcus, Barney's, Saks Fifth Avenue and Tooties before switching from retail to wholesale sales. 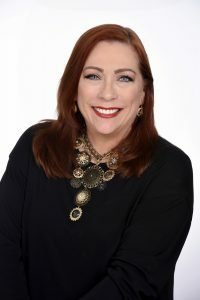 Her most recent position was with the Dallas Market Center as the Director of Leasing in apparel for 13 years and prior to that she was the Director of Operations for the Fashion Industry Gallery (F.I.G.). She lives in Oak Cliff in a home that was built in 1940 and has lovingly restored it over the last 14 years. In her spare time Lynn has a passion for anything to do with the water and loves to spend time boating, swimming and snorkeling.